Latu Vaeno and Selica Winiata were the heroes for the Taranaki men’s and Manawatu women’s teams in their respective finals of today’s Central Region Sevens tournament titles at Massey University. Strapping Tongan schoolboy Vaeno, who six days ago led Rotorua Boys’ High School to the National secondary schools Condor Sevens title, scored hat-tricks in both Taranaki’s 43-0 semi-final win over Wairarapa-Bush and their sensational 40-33 final win over Manawatu. After crossing for two earlier tries, Vaeno burst over to score the winning try in the final for the amber and blacks in extra time, after scores had been locked up at 33-33 at the end of regular time. 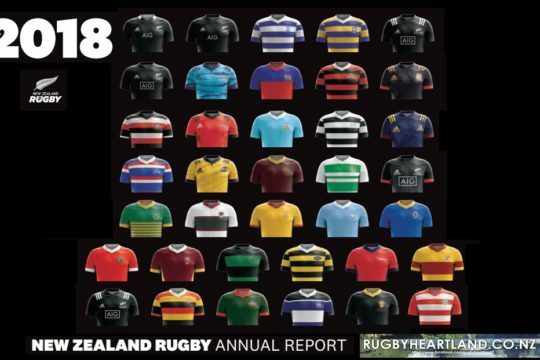 Taranaki had earlier taken hold of the final by racing to a 12-0 lead, before withstanding a Manawatu comeback that was orchestrated by a Maleli Sau hat-trick and then squaring up the ledger with a controversial try under the posts with the last act of regular time. In the Women’s final, Manawatu pipped Wellington 27-22 in extra time after scores were locked up at 22-22 at the end of the regulation 20 minutes. Manawatu playmaker Selica Winiata latched on to a pass by Hayley Hutana and crossed in the opening moments of the deciding stanza of play. Winiata had previously scored a double to see her side come back from a 7-15 halftime deficit to lead 17-15. But Wellington’s Aimee Sutorius won a turnover and sent captain Kat Simpkins away to score a 70 metre try to put Wellington back in front 22-17. Kendall Templeman then scored out wide with the final act of the match to force the golden point decider. 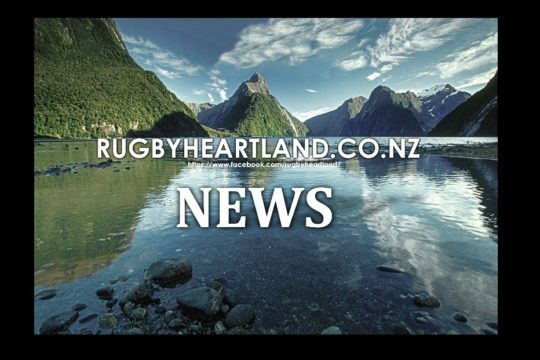 Horowhenua-Kapiti created the boilover of the day, knocking over Hawke’s Bay 15-10 in the playoff for fifth and sixth and sealing the fifth and final spot for the Nationals. Manawatu Turbos wing Willie Paia’aua scored the winning try for Horowhenua-Kapiti in the dying moments. 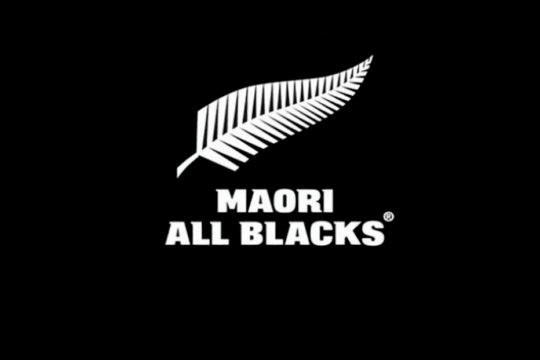 Hawke’s Bay had gone into this tournament as defending Central Region champions, but losses to Wairarapa-Bush 21-17 and Manawatu 38-7 in Pool Play and then Horowhenua-Kapiti made it a disappointing day for the Magpies. In the Men’s semi-finals, Manawatu beat Wellington 19-14 in the first match, after capitalising on some sloppy ball control and skipping out to a 12-0 halftime lead. Manawatu,who had dropped their first game of the day to Wairarapa-Bush, opened with a 65-metre breakout try and then scored again on halftime through former Tawa centre Timoci Serawalu after a turnover at a ruck 20 metres out from the line. Wellington hit back early in the second half with a barnstorming try to Vaea Fifita, but Serawalu’s one-time Tawa teammate George Tilsely punched through a hole to extend their lead to 19-7. Inoke Rasabale scored Wellington’s second try, but Manawatu held on to win. Taranaki beat Wairarapa-Bush 43-0 in the other Men’s semi-final. Taranaki were in complete control by halftime, scoring four tries and leading 26-0 at the turn before easing clear after the interval. Vaeno ran in a hat-trick. while Lewis Ormond, Liam McBride, Mitch Brown and David Philander also crossed the line. Earlier, Wellington topped Pool A with wins over East Coast 54-0 and Horowhenua-Kapiti 38-14, with Hayden Schrivers scoring a hat-trick in this second game. 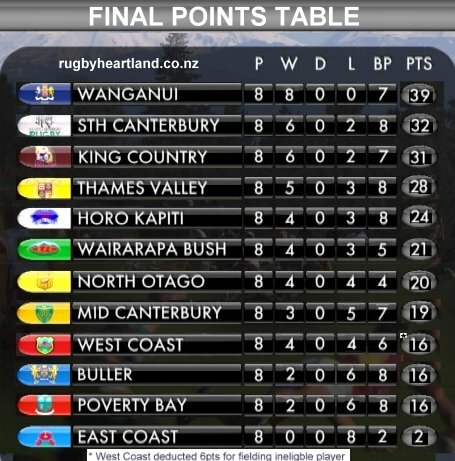 2013 National champions Taranaki won Pool B, with wins over Wanganui, Poverty Bay and Hawke’s Bay. Despite losing 15-7 in an upset in the first match of the day, Manawatu topped Pool C.
In Women’s round-robin play, Wellington beat Manawatu 17-14 in a thriller in their last round-robin match, to advance to the final to meet Manawatu again. Both sides scored two tries in the first half and Manawatu led 14-12 at halftime. Wellington held off a long period of attack inside their own 22, before breaking out through Kat Simpkins and eventually scoring the match winning try to Lizzie Goulden. 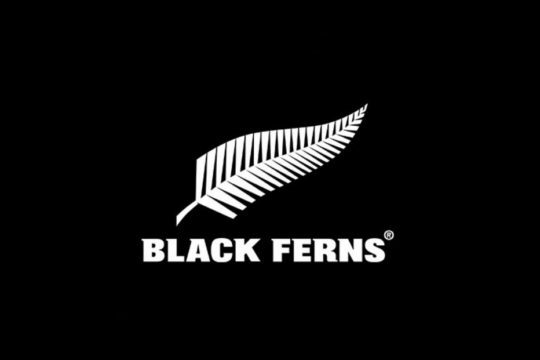 Taranaki beat Wairarapa-Bush 38-7 in the third and fourth playoff to secure the third place available for the Women’s Nationals. The Northern Region Nationals qualifying tournament is tomorrow in Hamilton, while the South Island one is in Timaru next weekend.